Real Estate Marketing Archives - Property M.O.B. 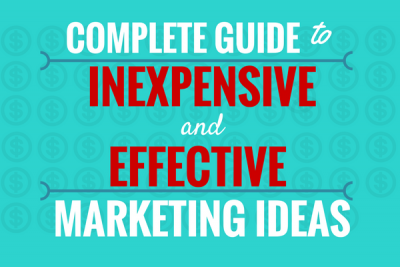 Here you will find the complete guide to marketing for real estate investors. Here are 63 ideas for marketing for real estate investors. I present to you, the led generation statistics from 2017 from our real estate wholesaling business. Use this swipe file to get the headlines that will get attention and cause your seller to take action! Take a peek inside my real estate analytics of 2016, and see how they compare to yours. Are you looking to generate motivated seller leads using bandit signs? Find out how in this article. In this blog post, I'll share my ACTUAL numbers with you for the second time! Can Someone Generate Real Estate Leads For Me? I'm glad you're thinking this right now and decided to read THIS blog post.